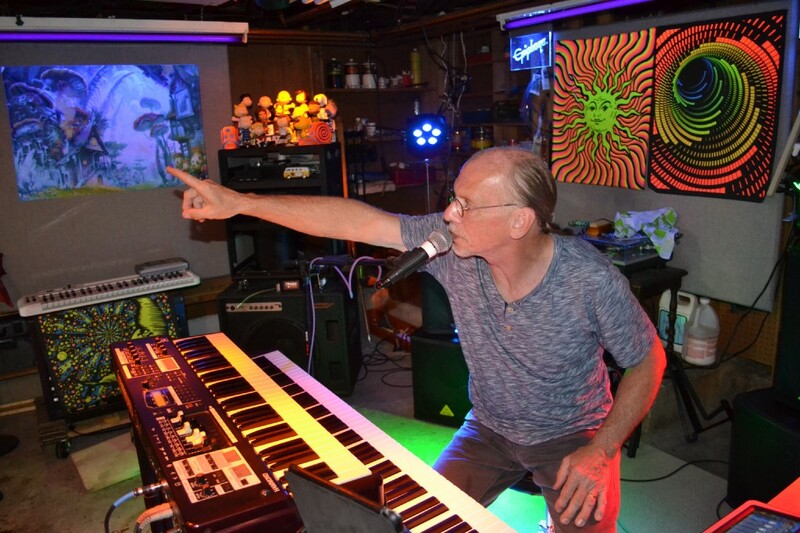 Keyboardist Todd Johnson practices with his band — The Collins/Flynn Band — in the basement of his Moorestown home. 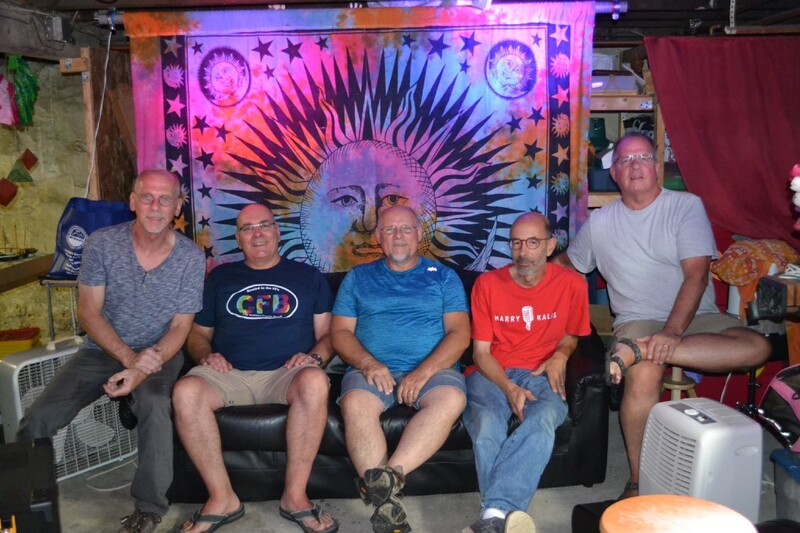 The Collins/Flynn Band consists of keyboardist Todd Johnson, guitarist Neil Arot, drummer Glenn Johnson, electric guitarist John Puccio and bassist Tom Bitzer. The band exclusively performs music from the 1960s, sharing its music at venues in and around the Moorestown area, playing simply for the joy of performing.The idea to exclusively perform 1960s music came from the mind of Todd Johnson. He said even though he was a teenager in the 1970s, he grew up listening to the 1960s music his two older brothers were fond of. A few years ago, he got the idea to try to put a band together to perform the music that had touched him during his youth as way of preserving the music. The Philadelphia Public Relations Association (PPRA), the premier organization for communications professionals in the greater Philadelphia area, inducted its Board of Governors for the 2017–2018 program year. Adam Dvorin assumes the role of PPRA President. Dvorin is media director at the New Jersey public relations firm Winning Strategies. A native of Moorestown, Dvorin is a graduate of Rowan University. 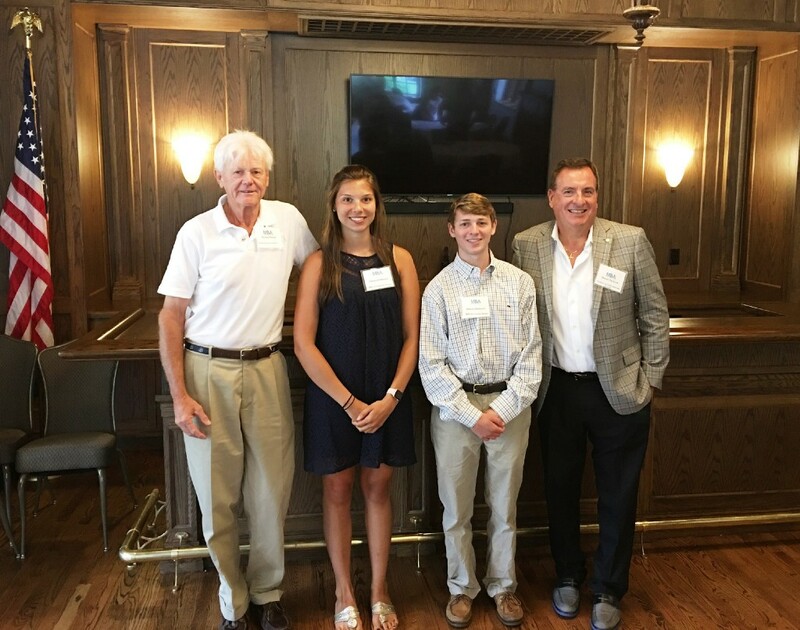 Ten years ago, Moorestown Business Association (MBA) established a scholarship program to acknowledge Moorestown High School seniors interested in pursuing a business major in college and who have demonstrated extraordinary achievement in extracurricular and or community activities. The MBA scholarship committee spends a significant amount of time searching for the best candidates, using criteria that includes GPA and a passion for business. Two scholarship winners are blindly selected each year through a review of submitted applications. The 2017 MBA Scholarship awardees are Reeves Balderson and Alexandra Bewley.